A classic looking adorable robot! 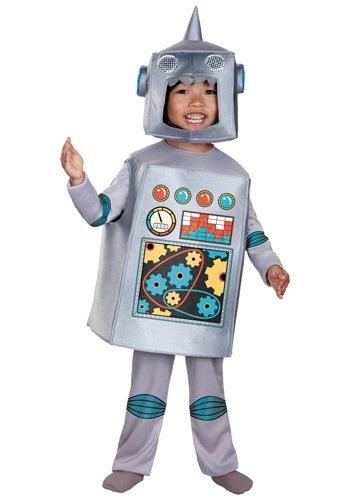 No programming skills required, however this little robot is not guaranteed to listen to the commands you give it. It's perfect for your budding engineer or mechanic!